Please join us in welcoming the newest HEMI Fellow, Prof. Shoji Hall! Prof. Hall is an assistant professor in the Department of Materials Science and Engineering. He studies chemical reactions catalyzed by solid surfaces to address problems in renewable energy storage and utilization. Dr. Anthony Shoji Hall joined the Whiting School of Engineering at Johns Hopkins University as an assistant professor in the Department of Materials Science and Engineering on July 1, 2016. 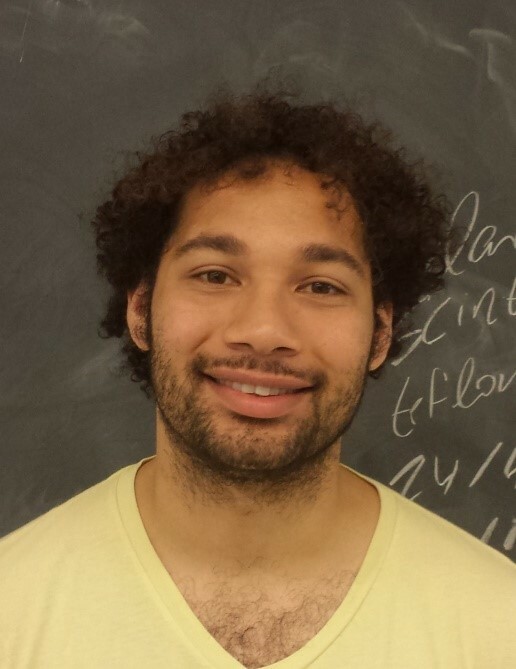 Hall received his BS in chemistry from UCLA in 2010 and his PhD in chemistry from Penn State in 2014. Prior to joining Johns Hopkins, he was a postdoctoral research fellow at MIT in the Department of Chemistry. Welcome to HEMI, Prof. Hall!